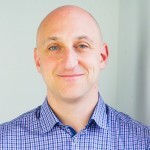 Rob Kenedi sits down with Hamid Akbari to talk about his two-year-old startup, BlancRide, a carpooling app that hopes to make commuting more convenient and fun, along with an environmental bent. Have a listen to hear about Hamid’s journey from Iran to Canada, applying a PhD to a startup, and why BlancRide doesn’t compete with Uber. Check it out below, and perhaps commute with the episode as a more fitting way to listen. 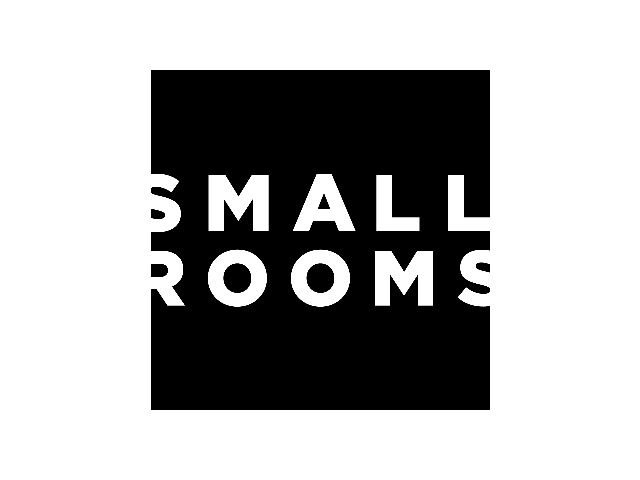 Entrepreneurs in Small Rooms Drinking Coffee, or #smallrooms, is a live-to-air show where Rob Kenedi talks candidly with early- to mid-stage entrepreneurs about the details of starting a tech company. Get into the trenches with the people going through the process of building a technology company in real time.